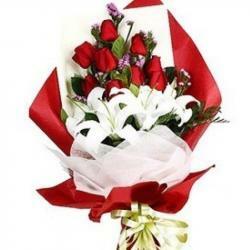 Product Consist : Bunch of 14 White Roses with 1 Red Rose. 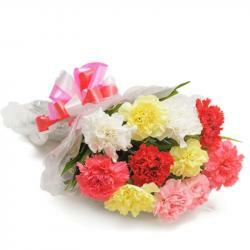 White color stand for purity and red for deep love. 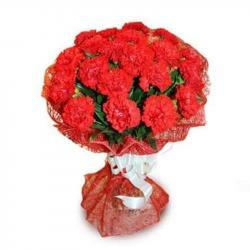 here we present the valentines day special flower bouquet which contains very beautiful White and Red Flower is the best gift to convey your deepest thoughts and emotions. 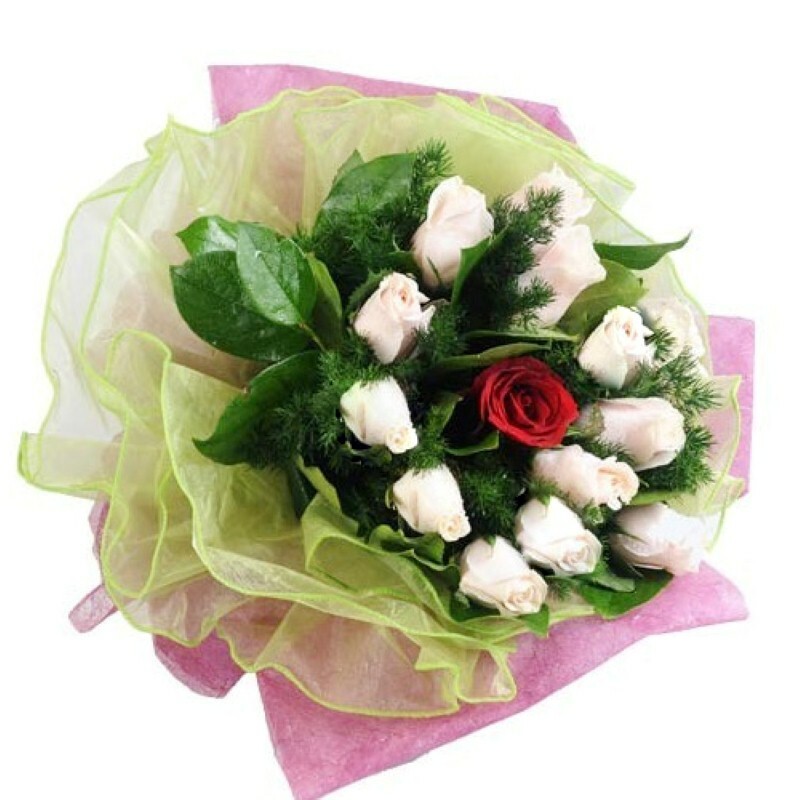 So, if you want to send something unique to your love ones in India then this beautiful an Innocent bunch of 14 White Roses with 1 Red Rose in the middle and wrap very stylish net and tissue paper . 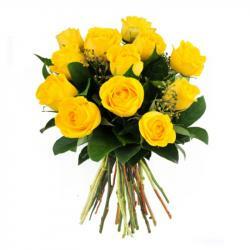 Product Includes : Bunch of 14 White Roses with 1 Red Rose.